Should you renovate before you sell your home? The definitive answer is… maybe. The truth is, it’s not as black and white as it seems, and it all depends on several factors. First up, are you considering a renovation because you think it’s going to result in a greater sales price? If so, then you need to do some research and be smart about what you choose to change or add. Look at the houses for sale in your area. Is there something they all have that you don’t have? Are you able to add that element to your property without vastly altering the existing footprint of the house? A good example would be if all the properties in the area have solar panels or an en-suite, then you might need to add it so you are on par with the other houses on the market. The truth is, it’s not as black and white as it seems, and it all depends on several factors. If you do decide to go ahead and renovate to sell, take the time to work out who your ideal buyer is before you go spending any money. You might think it doesn’t matter and any buyer will do, but it can make a difference to what you end up changing or renovating. Analyse the demographics of your area and try and hone it down to who is your most likely buyer and then renovate or revamp to target them. If you’re targeting families, make sure your backyard is fenced and secure. 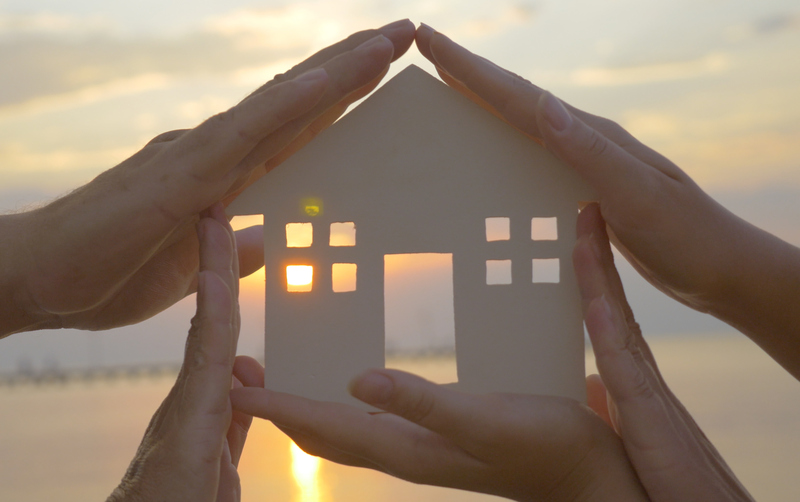 If you think your place might suit a single parent, you could spend some money on security screens or alarm systems. Retirees might appreciate an easy-care lawn or a backyard shed to tinker in. Start your research by talking to your local real estate agent. 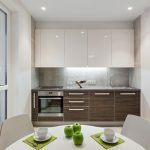 In many cases, you can get away with fixing up a few things rather than doing a full-scale renovation. Remember, you’ve lived in your property for some time, so you know all its quirks and faults, but someone looking at it for the first time won’t be aware of every little problem. Of course, you have to ensure it is safe, everything is right for the building inspection, and it looks good cosmetically, but that doesn’t mean you have to go and spend a fortune just to get it to sell. I generally advise looking at the exterior to see if you can make it more visually appealing, then moving on to the kitchen and living areas, and then the bathroom. Consider painting the trims, gutters, fascias and bargeboards on your house. This will help freshen and revitalise the exterior. Replacing or repainting the front door is another great way to add interest and create a striking focal point. While it’s not quite renovating, simple landscaping can go a long way towards making your home look more appealing. Aim for balance rather than symmetry, so choose a few spots such as the front of the house or entryway and plant in dense clumps. Also, so if you can modernise fences, awnings, porticos and porch details through repainting, replacing or revamping them. If you don’t have a fence, consider adding one along the front boundary to add definition and soften the exterior. 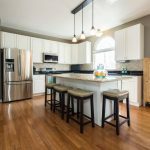 I believe that the kitchen is the second most important area to focus on in a renovation, so if your home needs it, this is where you should invest your money. 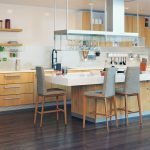 Some great options for a quick update include painting timber and laminate cabinetry, changing your tapware and adding “on trend” lighting to modernise the space. If your kitchen is already in good shape, a new benchtop could be all you need. Always ensure your appliances are in good working order and in reasonable clean condition. Don’t waste time and money on the bathroom if the exterior and kitchen aren’t in good shape. Save it until last. But if you are going to renovate, don’t buy cheap taps, spouts and shower heads. This is one area that shouldn’t be compromised. At minimum, there should be a decent amount of storage in the vanity. Even better; a recessed mirror cabinet or even some built-in storage somewhere close to hand if there’s room. Create your dream custom DIY cabinetry with goFlatpacks today!